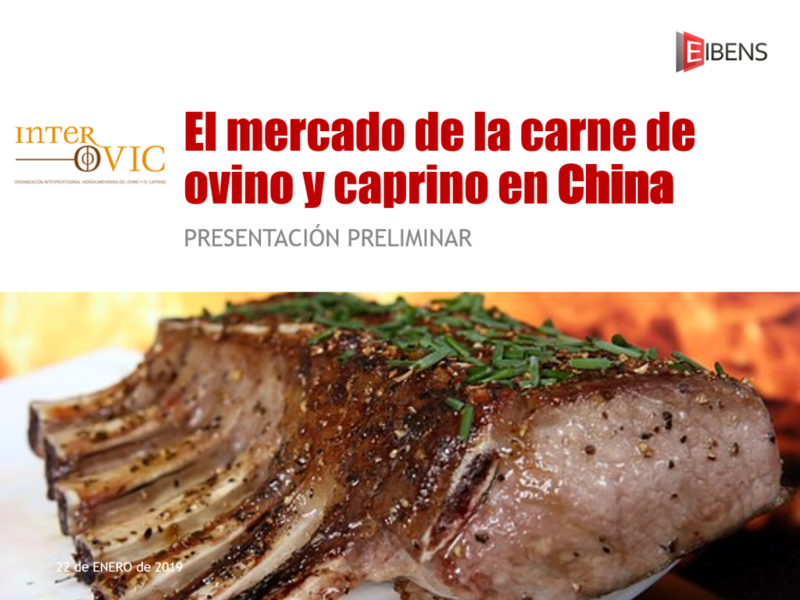 Last Tuesday we presented the results on the report of meat in China to the Spanish meat associations Interovic and Provacuno. We introduced the opportunity of this significant industry and discussed the importance of the size of the market, as well as the meat imports to the country. As part of the report, we focused on different countries’ approaches to this market, reinforcing the value of the market share. Furthermore, we unfolded the possibilities of the distribution chain and e-commerce in China. Finally, we provided the client with our recommended approach to the best strategy. We strongly believe Chinese meat consumption will continue growing, which makes the market full of potential. We hope China will open its doors to the Spanish meat in the near future.